Explore what the catechism means for your life. 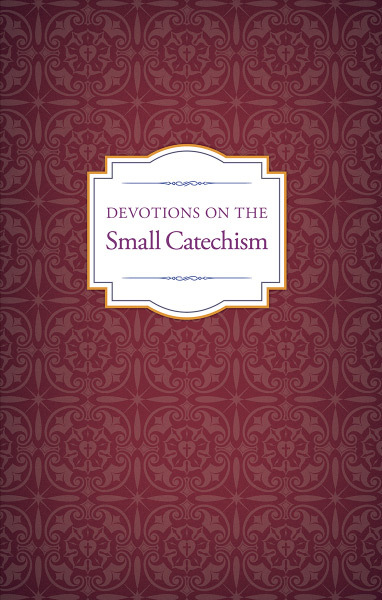 Download a sample from Devotions on the Small Catechism. A wellspring of hope, comfort, and encouragement, Luther’s Small Catechism has served as a devotional for centuries. Families and individuals have relied on the simple truths presented in it to guide their time spent in the Word and prayer. This special edition builds on the catechism’s historical use and enhances its Gospel-centered message. 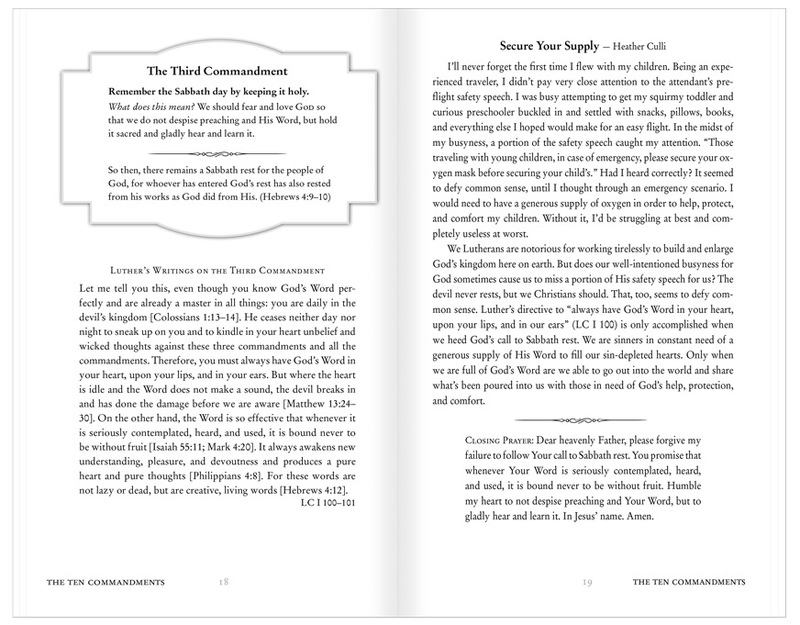 Each section of the catechism is supplemented with a related quote from Luther, and a short devotion from a contemporary author connects the catechetical writing with daily life. 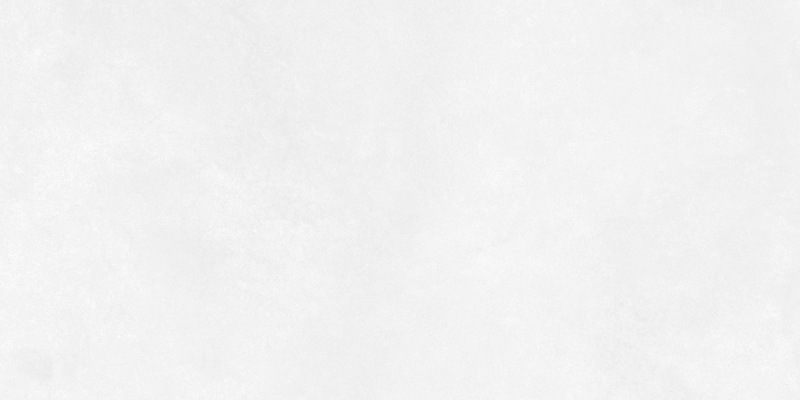 Hover over the dots to learn more.